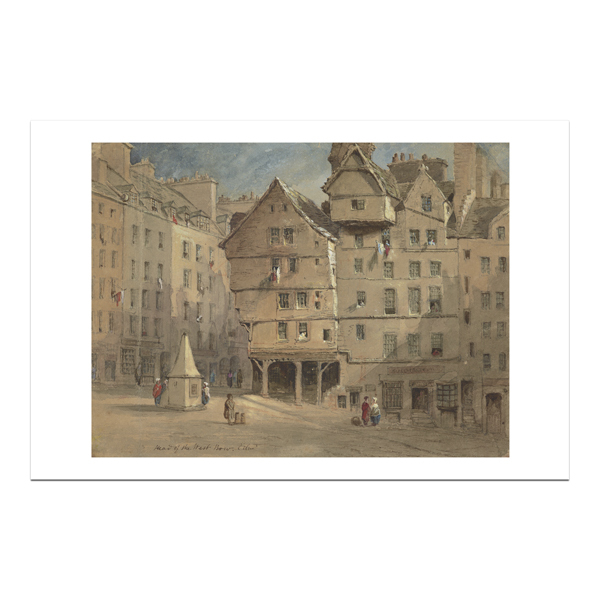 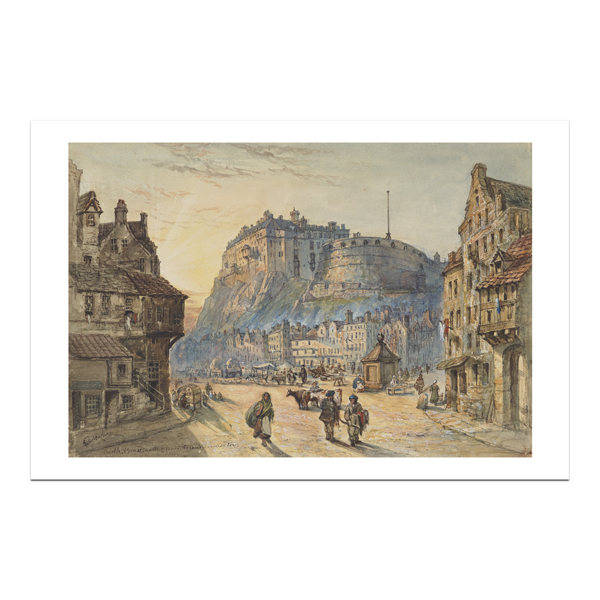 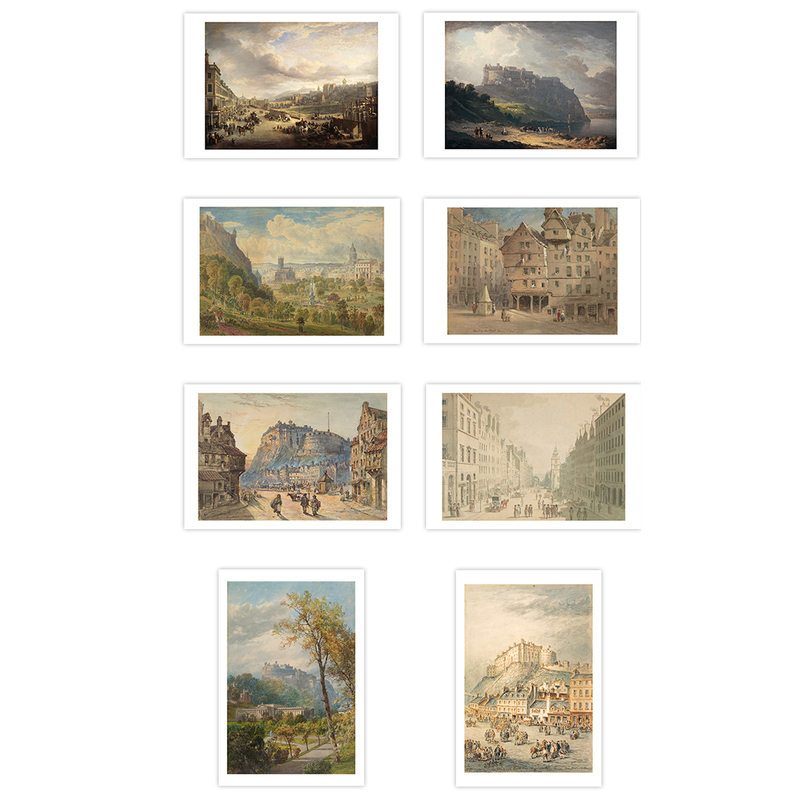 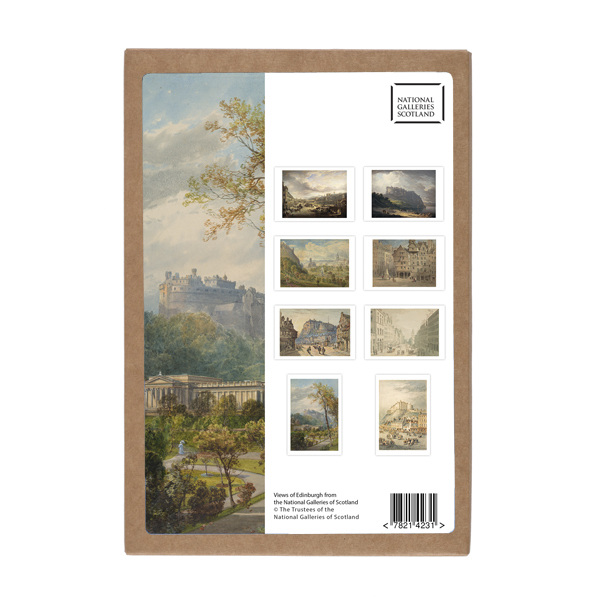 A pack of eight postcards featuring historical views of Edinburgh, from the collection of the National Galleries of Scotland. 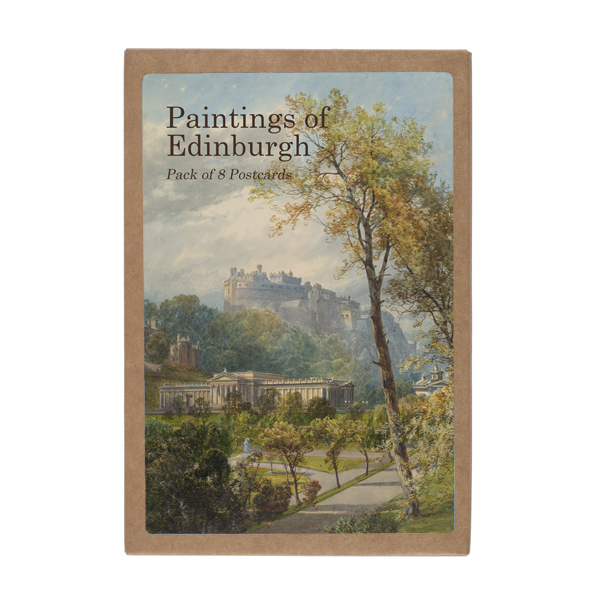 Ceramic mug featuring Peter McDermott's distinctive design harking back to the nostalgia of the railway poster. 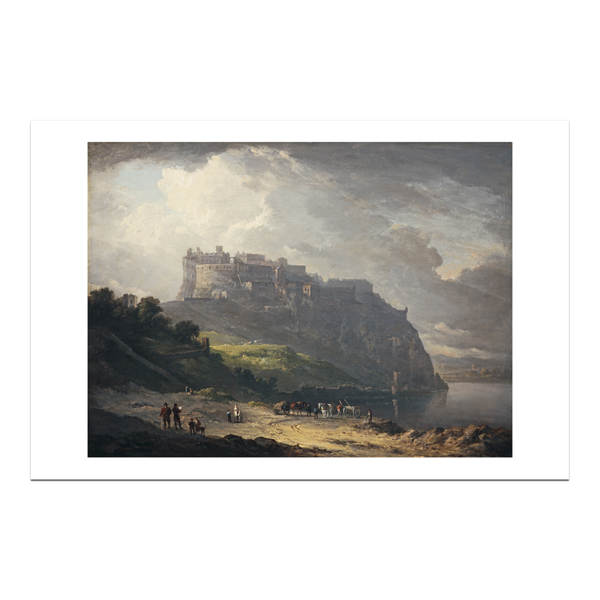 Image of Edinburgh’s most famous landmark – the Castle.